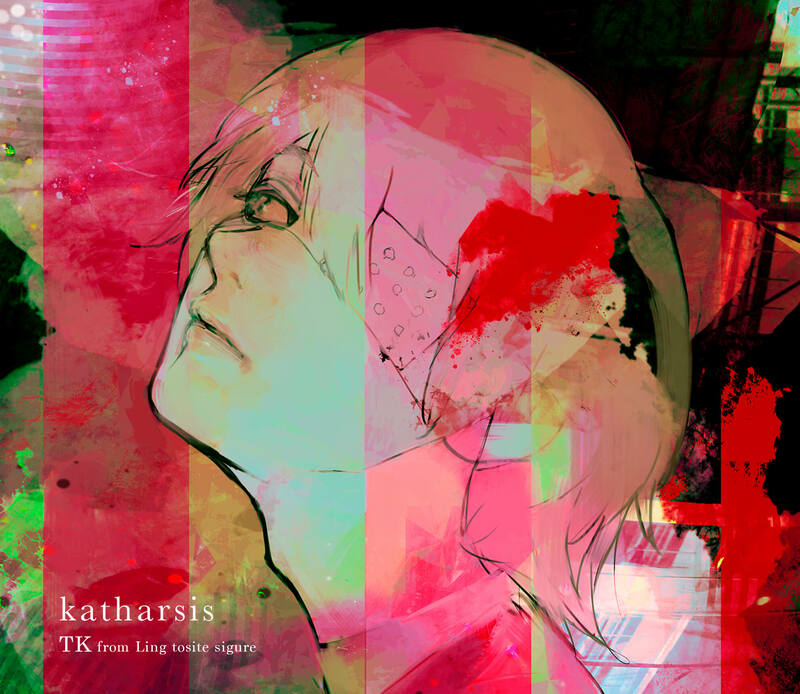 The opening theme song for season two of the ongoing anime series Tokyo Ghoul:re titled katharsis performed by TK from Ling Tosite Sigure will be released as a single on November 21. 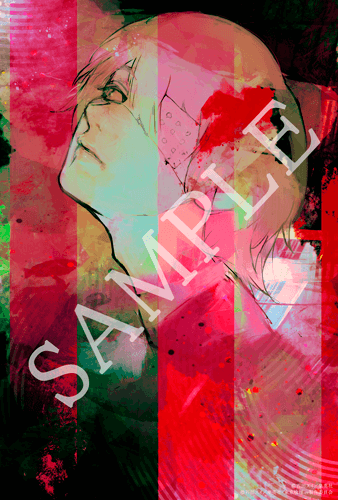 First press versions of the regular editions of the single will feature a sleeve drawn by Tokyo Ghoul’s author and illustrator Sui Ishida. Additional bonuses coupled with the CD are also available for grabs: purchase it on Amazon Japan to get a postcard with the illustrated artwork or from Animate to receive an A3-sized poster. Both are available on a first-come, first-served basis. 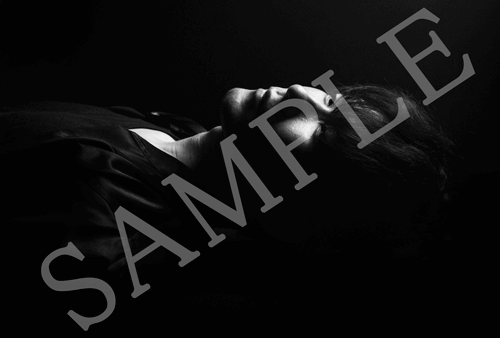 There’s also a postcard featuring a photo of TK to get your hands on by purchasing the single from any Tower Records store.